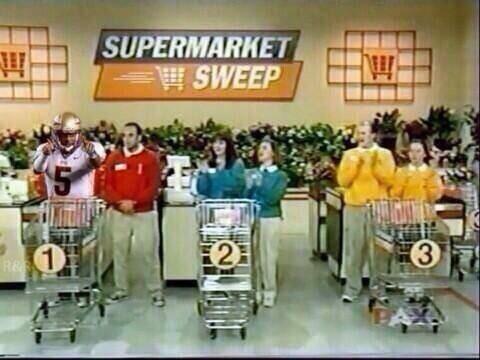 Jameis Winston was issued a citation for shoplifting crab legs from Publix grocery store in Tallahassee. Sounds like something we’d make up, doesn’t it? But it was an actual real headline. Seriously. Not sure how that happens, but it did. Most crabs and legs in Tallahassee come from their sorority girls. 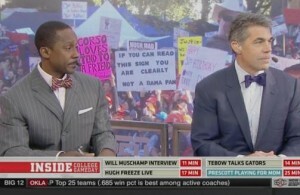 How was Jameis feeling about it? Gives “Red Lobster” a whole new meaning. 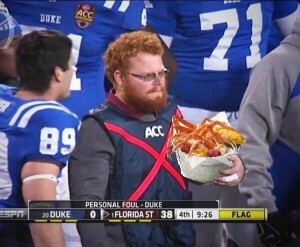 Nobody stops Red Lightning though. He remains at large. As you can imagine, twitter was ablaze with a variety of very funny reactions to this bizarre headline. 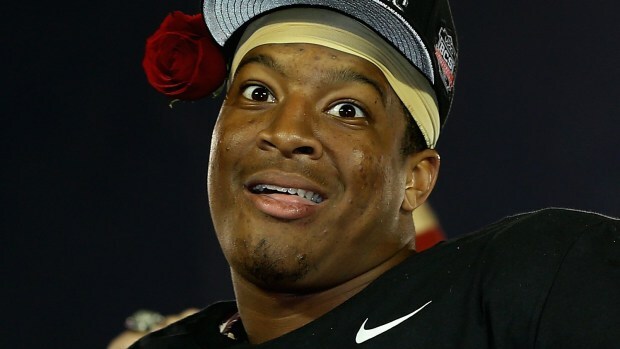 So we’ve put together the #NOTSCTop10 funniest Jameis Winston crab leg memes. Check ‘em out (by clicking the page numbers below), there’s various footage of Jameis throughout the crime against seafood. The source of the pictures are mentioned next to the rank they were ordered in. They may not be the original creator, so if you ARE the original creator and can show us as much, leave us a comment and we’ll adjust the source to you. You might want to get a drink first, this top 10 could make you thirsty. You know he’s serious when he comes into the store in full uniform. Sweaters are for suckers. #1 Key to winning: don’t get stopped by secruity. #2-100000 Keys to winning: See #1.